For two full weeks you will explore Bucharest, Transylvania, Bucovina and Maramures, regions rich in centuries-old traditions and fascinating and diverse heritage. 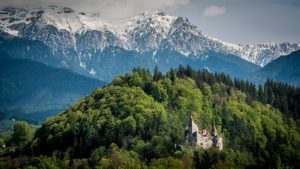 The highlights of 2019 Romania Tour are the medieval castles, painted monasteries, wooden churches, brown bears, quaint villages and hospitable locals who carry on centuries’ old traditions. 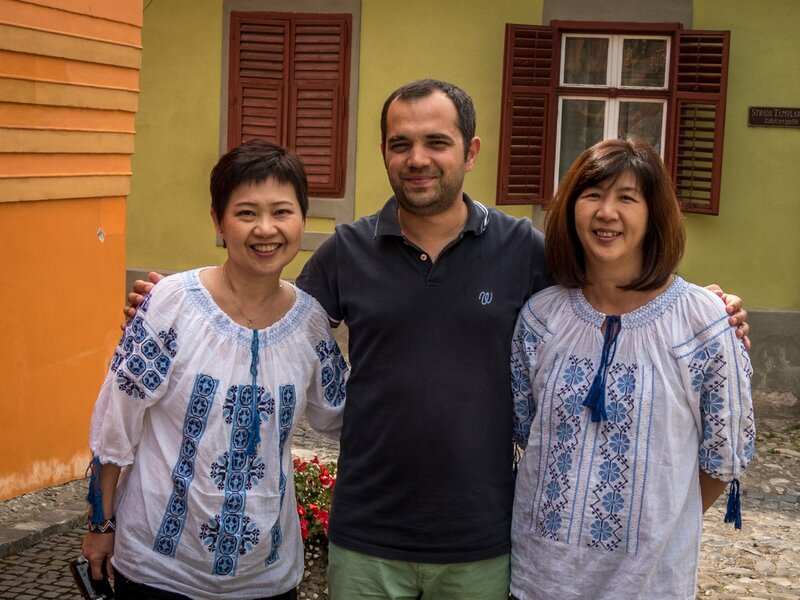 Upon arrival you will be greeted at the airport by the guide that will accompany you during this Best of Romania Tour 2019 and you will be transferred to the hotel in the heart of Bucharest. In the remaining time of the day you can have dinner and relax, or start exploring the center of Bucharest. In the first part of the day you will a have a guided walking tour through the older part of the city, a vibrant place with plenty of historical sights, interesting architecture and museums. You will walk through the narrow streets with French-style buildings from the late 19th century and early 20th century, a period also called Belle Epoque. Then you will visit the massive Palace of Parliament. Built by former dictator Nicolae Ceauşescu, it is the world’s second-largest administrative building. You will walk through the luxurious rooms and enjoy a display of crystal chandeliers, marble, wood essences, mosaics and stained-glass windows, the work of the best Romanian artisans. Visiting the palace it will be a good opportunity to learn about the last decade of the communist regime in Romania. In the last part of the day you will head to Transylvania, traveling to Sibiu. Elected Europe’s Cultural Capital in 2007, Sibiu is a charming medieval town located in the heart of the country. You will have a guided walking tour through the center, visit the Art Gallery of Bruckenthal Museum which provides over 1000 works of Romanian and European art and sculptures and the History Museum, former Sibiu’s Town Hall. To gain a wider perspective of Transylvania’s and Romania’s cultural heritage you will also visit the open air Village Museum, a place where you will discover the traditional rural architecture and traditional occupations which are still practiced in many places. The most imposing Gothic castle in the whole Transylvania, Corvin Castle was built in the 15th century and is a picture-perfect castle, complete with an encircling river, huge entrance bridge, tall observation and defensive towers. It has a knights’ hall, a torture room and quite a few legends to tell. A must see attraction in a 2019 Best of Romania Tour is Alba-Iulia. Having a Vauban-style star shape, Alba Iulia fortress has a special historical importance for Romanians, as it was here in 1918 that Transylvania was united with the rest of Romania to form the current territory. Here you will visit the Union Hall and Unification Cathedral, along with one of the oldest Catholic churches in Romania, and some majestic baroque entrance gates. Overnight in Coltesti (near Alba-Iulia). In the morning you will pass by Rimetea, a charming place set at the base of a mountain, a village where there is an effort to preserve the authentic rural heritage of the Hungarians living in Transylvania. It’s time for an impressive, alien-looking place: Turda salt mine. The place is so huge that inside there is a lake where you can row a boat, an amphitheater and even a Ferris wheel. While you breathe the healthy salt air you can enjoy playing soft sports such as mini golf, table tennis or bowling. The next stop is Cluj-Napoca, a city filled with history, art and culture. You will walk through the old center, visit Unirii Square and King Matthias Corvinus birth house. 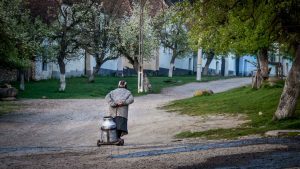 In the morning you will visit a traditional village from Maramures and you will have a walk through the village to get a feel for the place, to see how locals live and how they carry on their day to day activities. You will also get to meet locals who practice centuries old occupations such as blacksmithing, wood carving, making wicker baskets. You will also visit Desesti wooden church which has a very well-preserved interior painting. 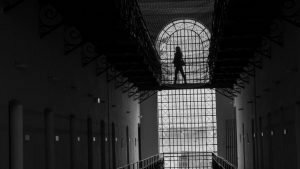 Then you will travel to Sighetu Marmatiei and visit the Memorial of the Victims of Communism located in a former prison where communists detained their political opponents. Here you will learn how those 40 years of Communism were like and how they impacted the country and its culture. Near Sighet there is also the Sapanta Merry Cemetery which is one of the most interesting cemeteries you have ever seen. The crosses are lively decorated with paintings and poems telling about the life of the deceased. At the wooden monastic complex in Barsana you will have spectacular views of the surrounding countryside and see stunning wooden architecture. Then you will travel to Bucovina region where you will have a walk through Ciocanesti village, an out-of-the-beaten-track attraction of this classic tour of Romania, where you can admire the beautiful houses painted in a unique way. The locals keep their tradition of decorating the exterior of the houses with traditional elements and symbols, which makes of Ciocanesti a vividly colored village with a unique architecture style. In the evening you will have a walk in the nature so you enjoy the beautiful landscape of Bucovina region. 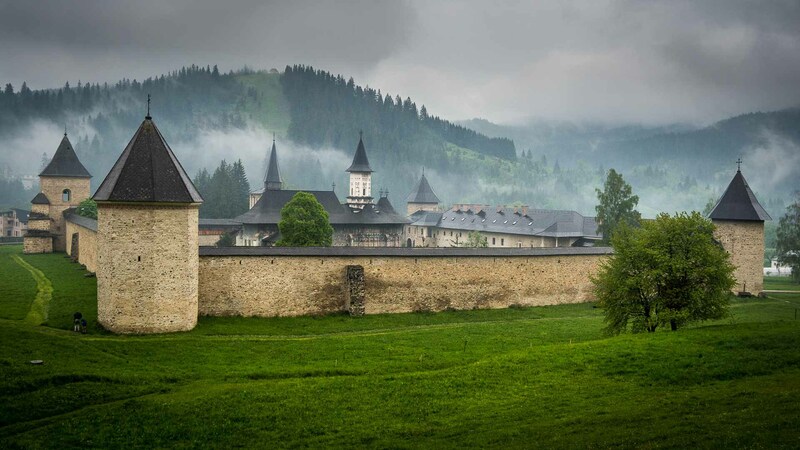 Bucovina is known as “the land of painted monasteries” so you will visit some of its most interesting ones. The first stop on today’s list is Moldovita Monastery, one of the tallest churches in the region. It has predominantly gold and deep blue paintings on the exterior while the frescoes feature strikingly bright colors and show saint figures and Biblical scenes. 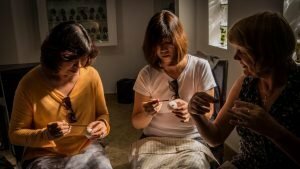 In Moldovita you will also visit the Lucia Condrea Egg Museum where you will learn about the most loved part of Romanian Easter celebration, the egg painting tradition. The museum features over 5000 eggs painted in beautiful styles using different techniques. Then you will visit Sucevita Monastery which has the largest number of wall paintings from all painted monasteries from Bucovina. Built between 1584 and 1586, Sucevita Monastery also has the best preserved frescoes to this day and a rich collection of religious artifacts and icons. The most famous and stunning of the painted monasteries and widely known as “the Sistine Chapel of the East” due to its interior and exterior wall paintings, Voronet monastery offers an abundance of frescoes featuring an intense shade of blue commonly known as ‘Voronet blue.’ The composition of the paint continues to remain a mystery even now, more than 500 years after the church was built. 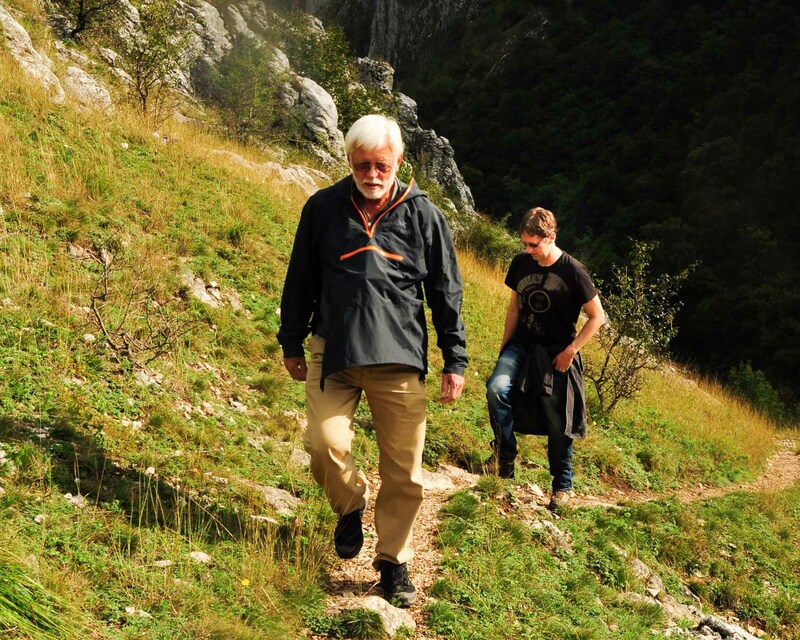 You will return to Transylvania region passing through Bicaz gorge and heading to Sighisoara. The gorge was cut through the limestone hills of the region by the action of the Bicaz River and the route it created now zig zags sharply downhill for over three miles. In the afternoon you will have a guided walking tour through Sighisoara which is one of the most beautiful and best-preserved medieval towns in Europe and a charming place laid on a hilltop, with narrow cobbled streets and beautiful historic buildings. In the morning you will visit the History Museum from Sighisoara and then travel to Biertan village where you will visit a superb fortified church set in a wonderful location. Then you will explore Viscri, one of the most beautiful Saxon villages in Transylvania and a must-see attraction of any tour of Romania. You will visit a very old fortified church with a little museum inside it where you can admire pottery, handmade agricultural tools, as well as traditional textiles and clothing. In the morning you will travel to Prejmer village which is home to the largest fortified church in Transylvania. You will visit the massive building that has in its surrounding walls more than 200 rooms where locals could live during long periods of assault. The next stop is Brasov, having a privileged location between mountains, along with a historic center, defensive walls and towers, the famous Black Church and the Romanian and German Saxon quarters. You will have a guided walking tour through the old town. If you are up for a hike you can go up on the nearby Tampa Mountain for a great panorama of the town and surrounding area. Alternatively you can go by cable car. Built by villagers in the 15th century, Rasnov fortress was used to escape attacks from invaders and in recent years has been the setting for many films, including Cold Mountain. 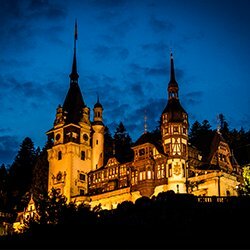 Usually associated with Dracula, Bran Castle is actually a beautiful medieval castle in Transylvania, tastefully decorated by our queen in the 1920s. Among the many rooms of the castle, you will encounter a room named after “Bram Stoker” where you can find out the story of Vlad the Impaler, the man behind Dracula’s legend. Then you will travel to a bear observatory where you will see brown bears in the wild. You will be able to observe them when they come to eat from certain places located in the middle of the forest. Today you will travel to Zarnesti village where you will visit the bear sanctuary Libearty. Previously being captive in small cages and living in improper conditions, more than 80 bears are now enjoying a natural and safe habitat at the Libearty sanctuary. Peleș and Pelișor are two picturesque castles set in wonderful natural settings, surrounded by forests and mountains. They impress with their intricate outdoor and interior decorations and give a sense of how a royal family used to live. Then you will head to Bucharest where you can have a leisure time or explore a little bit more of the city. This day marks the end of your Best of Romania Tour 2019. You will be transferred from the hotel to the airport from where you will pick up the flight back home. The drive time is calculated without stops but there will be opportunities to stop along the way and visit touristic sights or have a break.